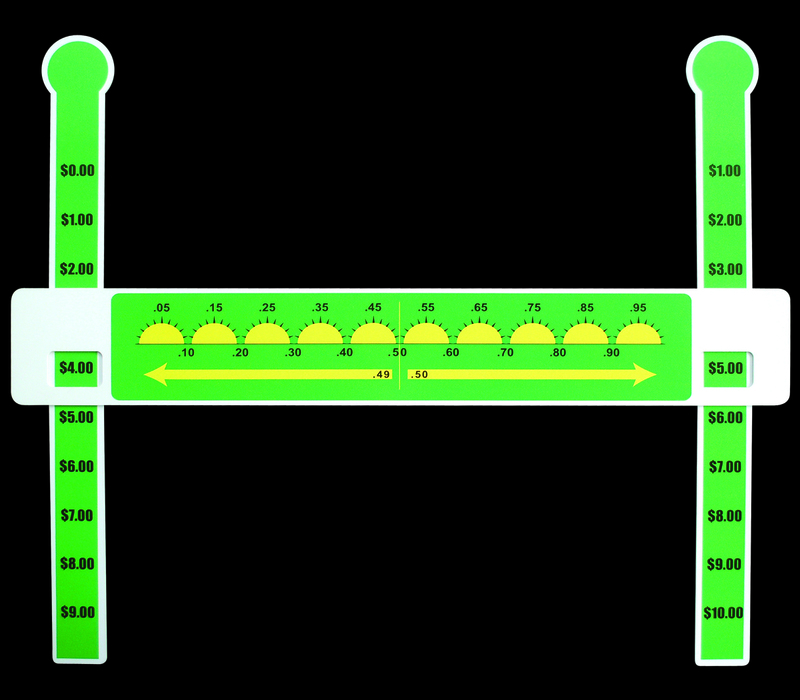 Slide-A-Round math manipulatives are manufactured in the United States of a strong, recycled plastic with steel reinforcement to combine durability with function and ease of use. 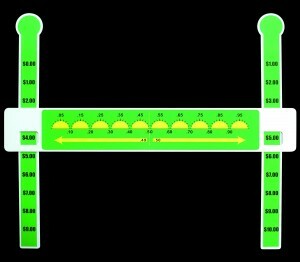 Students of various ages and ability levels can easily manipulate the movable slides as they work to solve problems and check responses to lessons in a cost-effective manner. Teachers love our latest feature which allows the students to snap the movable slides into the back of the main piece when they are finished with a lesson to provide easy storage!